Glasser, Robin Preiss. New. Picture book. Sewn binding. Cloth over boards. With dust jacket. 27 p. Contains: Illustrations, color. 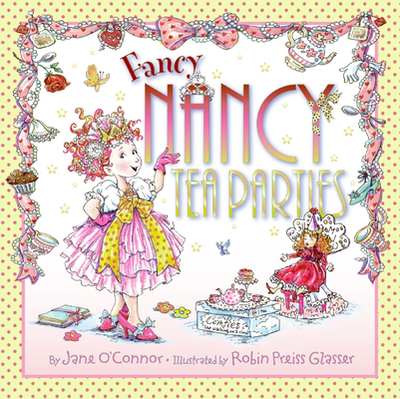 Fancy Nancy (Promotional Items). Intended for a juvenile audience. New. 0061801747 BRAND NEW, GIFT QUALITY! NOT OVERSTOCKS OR MARKED UP REMAINDERS! DIRECT FROM THE PUBLISHER! |0.85.